Castlemilk Park will be holding their annual Pumpkin Festival this October featuring carving and a parade! Back by popular demand, our pumpkin festival this year will be bigger and better! A day of pumpkin carving, tools will be provided. 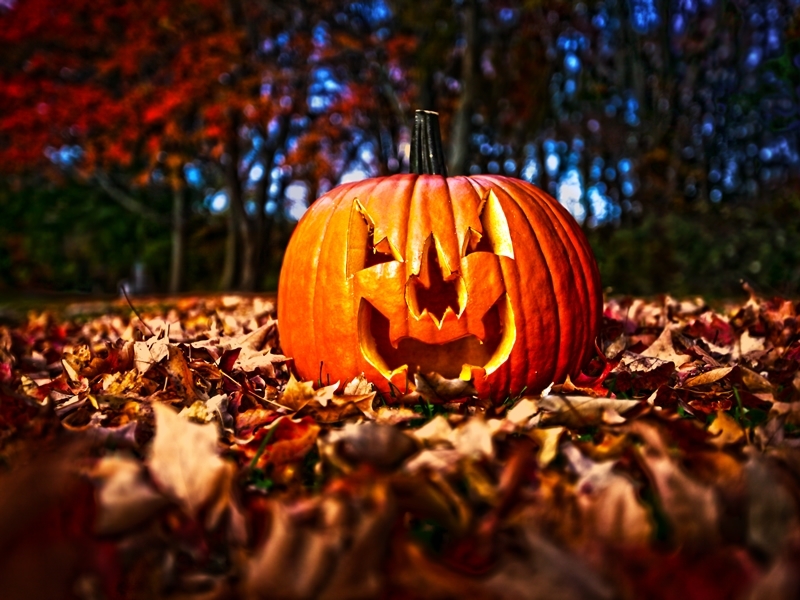 Halloween themed stories for pre-school children. See all our community carved pumpkins lit for the first time. Discover a spookier side of the woods with zombies, witches and maybe a zombie or two! Booking open for bookable events on Monday 1st October. While we take every opportunity to ensure the details for Castlemilk Park Pumpkin Festival are accurate, we always advise that you contact the event organiser before setting out for the event to avoid disapointment.